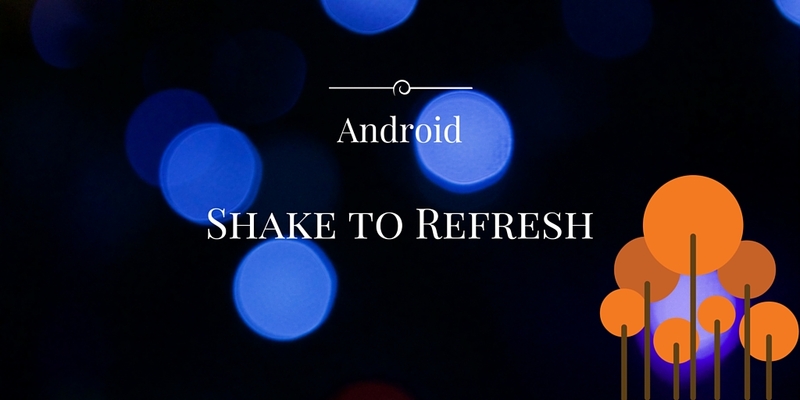 In this post we want to explore another way to refresh our app UI called Android Shake to Refresh. We all know the pull-to-refresh pattern that is implemented in several app. Even this pattern is very useful, we can use another pattern to refresh our UI, based on smartphone sensors, we can call it Android Shake to refresh. Instead of pulling down our finger, we shake our smartphone to refresh the UI. In order to enable our app to support the Android Shake to refresh feature we have to use smartphone sensors and specifically motion sensors: Accelerometer. If you want to have more information how to use sensor you can give a look here. As said, we want that the user shakes the smartphone to refresh and at the same time we don’t want that the refresh process starts accidentally or when user just moves his smartphone. 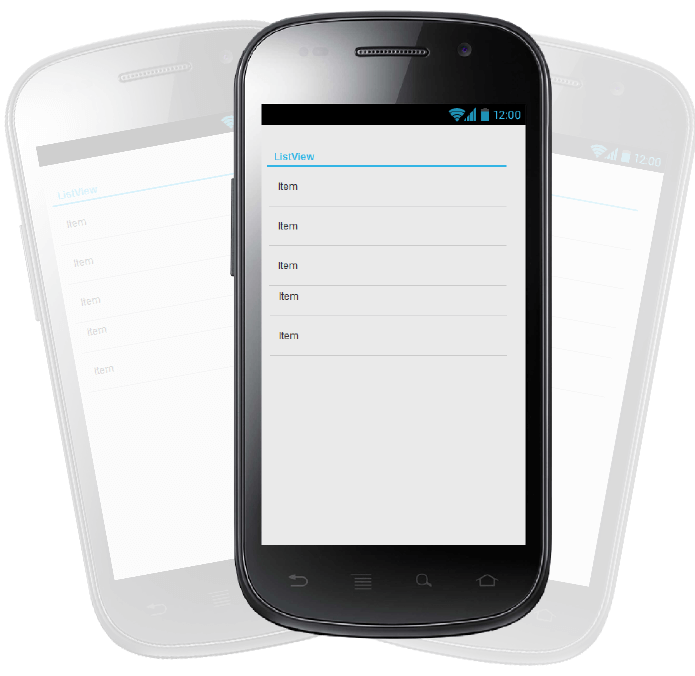 So we have to implement some controls to be sure that the user is shaking the smartphone purposely. On the other hand we don’t want to implement this logic in the class that handles the UI, because it is not advisable to mix the UI logic with other things and using another class we can re-use this “pattern” in other contexts. Where at line 5 we update the UI because this method is called only when the user is shaking his smartphone. Nice tutorial, very well explained. I got issue when I am implement this code in my project its always shake one time when i am starting my app…..
Strano, il comportamento dopo è corretto? Onestamente non ho verificato, tu l’hai provato il codice?